Here is a beautiful Romper with a stylish blue color. Exclusive only at Alvin’s Island. Have a good time at the beach with this 6 pack beer holder. Our Store Location all Over Florida USA. Alvin`s Island, a Chain Stores , Of Gifts For family. Our Gift Shops, Located, near to The Beaches, across USA. You are, in A vacation, and you Want to find A, Gift Shop near You. To Buy Gifts For Friends, Gift For Women, Gift For men Or gift For kids. At Alvin`s island gift shops, You can Find Gifts For anyone , You wish to surprise with Unique Gift. We Sell Souvenirs, Island Souvenirs, beach Souvenirs, Beach Wear, Swimwear, Floting for Kids, water sport Gifts and more. We carry a Large Of Beach Supply, Such as bathing Suits, Diving equipment, Bikini, Beach Clothing For men, Beach clothing for Women, beach Wear For kids. Are You in vacation, need a Shopping Center , Near your Location, Buy Gifts for family, Souvenirs, bathing Suit, Surf Style, and Beach accessories. at Alvin`s Island, You can find, Verity of beach Accessories, from Floating, bathing Suit For Women, T shirt, Beach fashion for men, Designer Beach Fashion, and Swimwear by Brand Names. Beach Store and accessories for The beach. Towels, bathing Suit, Bikini, Brazilian Bikini, beach fashion, Beachwear by Designer, Swimwear for men, Women and kids. Gift for men, Gift For Women, and verity of Souvenirs to all family. Souvenirs Shop Near Me & Online Souvenir Store. Beachwear, Souvenirs, and gift shops, For Women, men, and kids. bathing Suits, Bikini, shorts, swimwear, island souvenirs, unique Gift from island, Beaches Across USA. Also, We have over 36 Shops, for souvenirs and Beachwear, around The beaches in USA. Our Store locations, have a large Sections,of Beachwear, Water sport gadgets, Toys For kids, beach Clothing For Kids, Beach clothing stores, Women swimwear.. and Much More. List Of Our Store Location. Marco Island FL, 34145 USA. Souvenir, Store Location. Souvenir& Gift Store Location. Naples FL, 34102 USA. Souvenir& Gift Store Location. Cocoa beach FL, 32931 USA. 4200 Thomas drive. Panama City Beach FL 32408 United States – Gift Store Location. Swimwear Shops Near Me, USA. 10271 Emerald Coast Pkwy, Miramar Beach, FL 32550 – Souvenir, Swimwear & Gift Store Location. 34888 emerald Coast Pkwy. Destin FL 32541 United States – Souvenir, Swimwear & Gift Store Location. 1204 miracle strip pkwy Se Fort. Walton beach FL 32548 United States – Souvenir, Swimwear & Gift Store Location. 400 Quietwater beach Road Bldg#1. Pensacola Beach FL 32561 United States – Souvenir, Swimwear & Gift Store Location. 24949 Perdido Beach Blvd. Orange Beach AL 36561 United States – Souvenir, Swimwear & Gift Store Location. Alvin`s Island, Beach Fashion | Swimwear | Men & Women Beachwear. Our stores, has verity of, Beachwear fashion, beachwear and swimwear for Women,beachwear and Surf Style, for men. You can choose our swimwear product, By The Brand Or By, a Fashion designer, for beachwear & Swimwear. Bikini, Surf clothing, Beach Clothing Store, Men Beachwear, Women fashion, Kids swimwear. A Place to Visit, Don`t miss our Beach Stores and fashion Products, when you Visiting, at Our Beachwear stores , That Located by the beach. 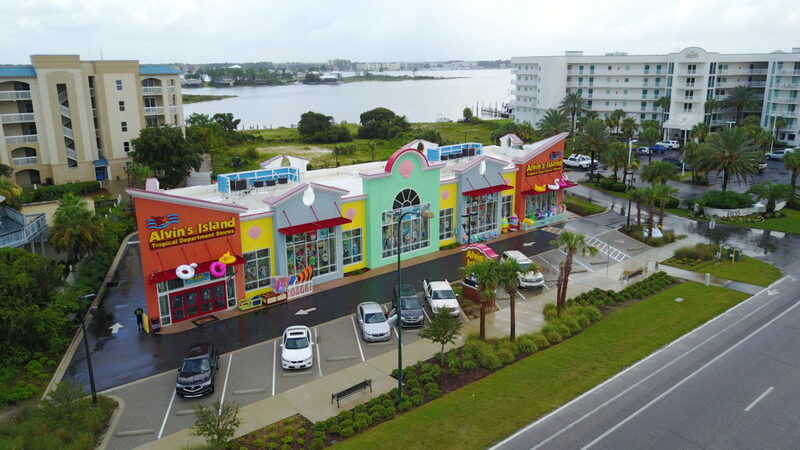 Alvin`s Island, is a One Shopping Center, Beach store, That can save You Time. you can find anything you Need, In Our Souvenirs Store and fashion Beach Product. Gifts for family, bathing suit, fashion Beach Product, Swimwear, beachwear For men, Women and children, beach toys, Water Sport and Much more. At Alvin`s Island Chain Stores, You can Find anything That you Need For Beach vacation. with verity of Beach accessories, Water sport gadgets, Floating, swimwear, Beach Umbrella, Coolers, Beach towels, Beachwear, Toys for kids and Much more. any Beach Accessories that you wish, to have for your Beach Vacation You Can find at Alvin`s island Store. 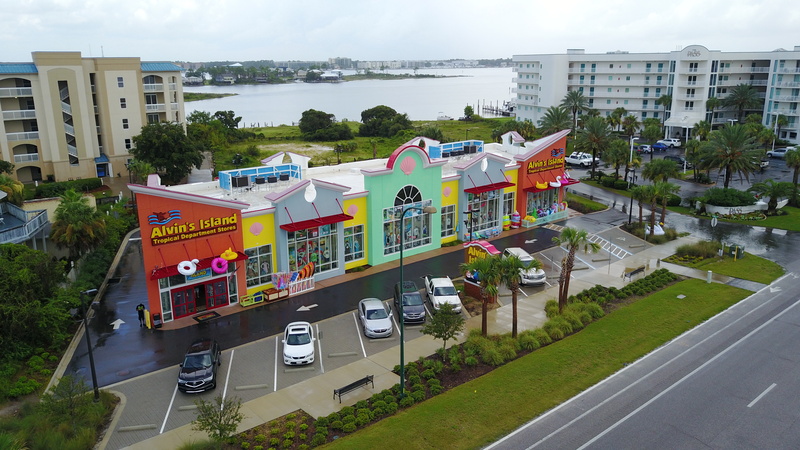 Alvin's island has more than 36 Location Across Florida, Miami Beach Accessories, Miramar Beach, Naples, Marco Island, Panama City Beach, Destin, St Augustine, Orange Beach and Gulf Shore, Orange Beach, Holmes Beach. You Can Check at Our Beach accessories Shop Location Page for Alvin`s island beach Accessories store Locations. Stop at Alvin`s island Sore and Check Out Our inventory for Beach Accessories.